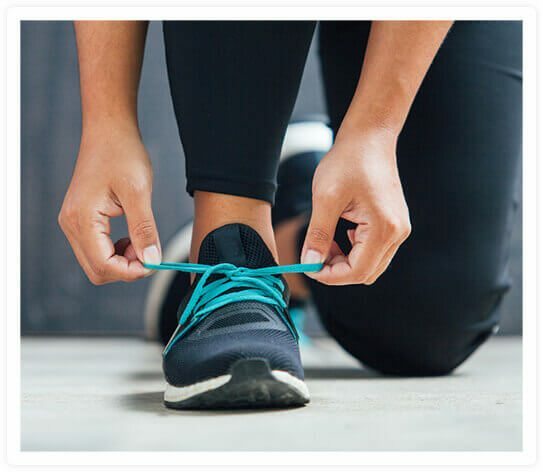 At Active Orthopedics Physical Therapy in Freeland, Michigan, our highly skilled physical therapists will give you the one-on-one attention and results-oriented care you deserve. They are dedicated to your recovery and getting you back to doing the things you love to do. Each of our providers at Freeland has advanced specialty training and certifications, including spinal manipulative therapy, osteopractic physical therapy, kinesiotaping and dynamic functional taping techniques, and strength and conditioning. To schedule an appointment for physical therapy or one of our special programs at Freeland, call (989) 695-9500 today. 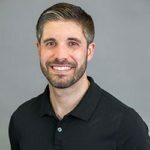 Brad earned his doctorate degree in physical therapy from Central Michigan University in 2012, and he has since obtained certification in spinal manipulative therapy (SMT) through the Spinal Manipulation Institute and American Academy of Manipulative Therapy. This certification is a step toward completing a diploma in osteopractic physical therapy, a sub-specialty of physical therapy that uses a combination of joint manipulation, dry needling, and instrument-assisted soft tissue mobilization in a multi-modal treatment approach. Brad also has expertise in the use of kinesiotaping and dynamic functional taping techniques for active individuals. Within the field of physical therapy, Brad’s primary interests include orthopedics, post-surgical rehabilitation, and sports rehabilitation. Kristie earned her doctorate degree in physical therapy from Central Michigan University in 2017. 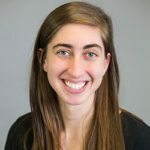 During her final year, she received the Outstanding Student Award by the Michigan Physical Therapy Association and achieved national certification as a strength and conditioning specialist (CSCS). Outside of work, Kristie enjoys playing volleyball and road cycling.